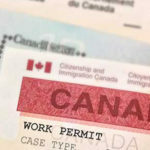 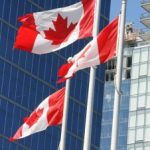 The latest Canada immigration news about Canada work permits, how to get yourself approved, what to do if your work permit expires. 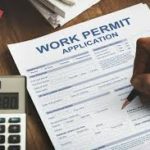 For more information on the immigration process and requirements for Canadian work permits and work visas, visit our section on Canada Work Permits. 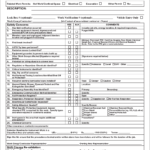 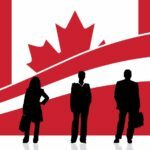 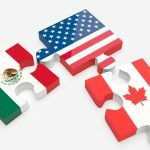 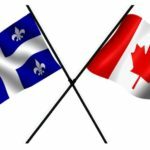 What happens if my work permit expires in Canada?